Updated Wednesday April 3, 2019 by SAYFCO. 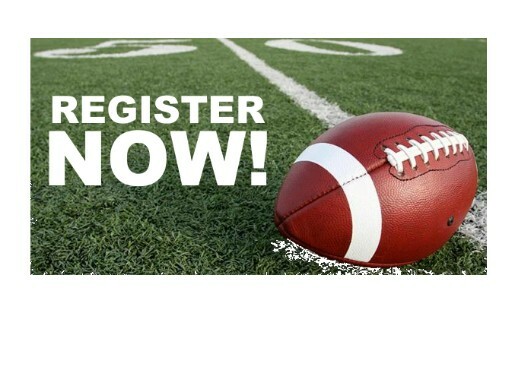 2019 Registration is now open for Shrewsbury American Youth Football & Cheer. Please register by May 15th to receive the early registration discount. New! Flex football will now be offered for children in grades K-1. New! Helmet Purchase Program - The league is offering a new option for families wanting to purchase their own football helmets this year. While registering you will be able to opt-in and purchase your own helmet for $220 with a buyback program (1-year buyback $140 and 2-year buyback $110). All helmet orders must be submitted and paid in full by April 30, 2019, to receive the discounted offer.